On May 30, 2014 the Tribe donated almost $700,000 dollars to local communities ! 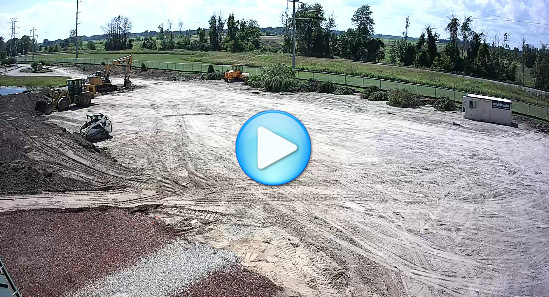 Click here to watch a live feed of the Saganing Eagles Landing Casino Hotel Expansion. Request a Webcast of your next event! IT Multimedia Group offers FREE live webcasting services to all Tribal Departments. Do you have an important public relations event? Is there a significant cultural event? Would you like to offer training to offsite individuals?